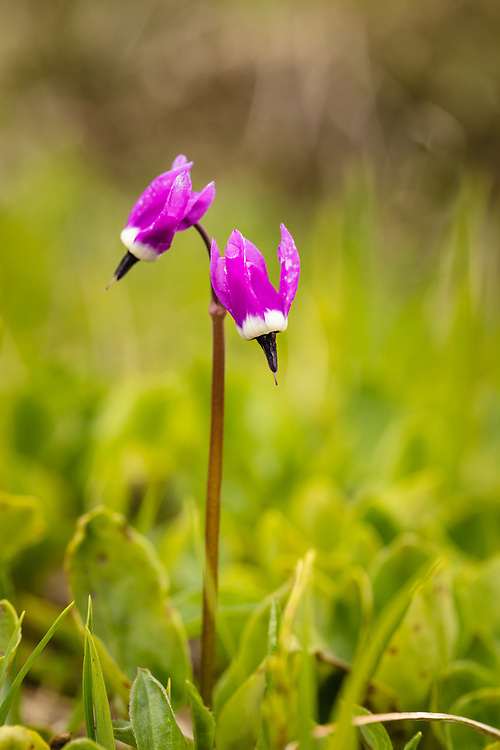 Macro of Frigid Shooting Star (Dodecatheon frigidum) at Thompson Pass near Valdez in Southcentrral Alaska. Summer. Afternoon.